Join us in our quest to keep this one species from upsetting the diverse native ecosystem. Families welcome! Join us for the first Albany Landfill Dog Owners Group (ALDOG) beach cleanup of 2019, and a free public sand globe workshop on Albany Beach. Old St. Hilary’s Open Space Preserve has a friend in the Broom Buster team, a loyal group of volunteers who have worked together to remove French broom on the preserve for the past 20 years. 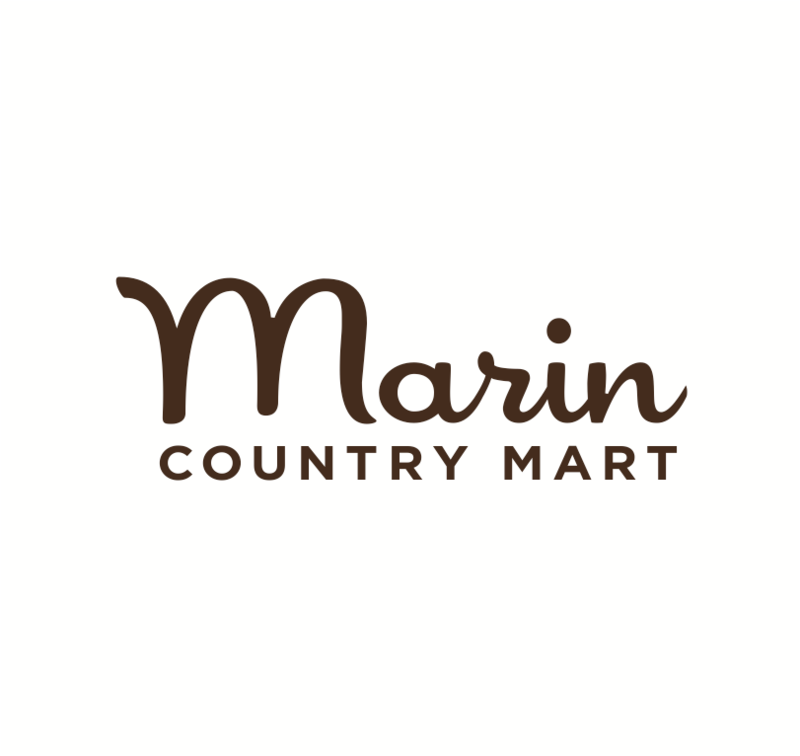 Visit the Marin Volunteer Fair to connect with organizations that need your help. DIG IN and make a difference on Bay Day! Celebrate and learn about our important work, help with a restoration project, take a tour of our native plant nursery, or go on a wetland walk with our knowledgeable staff. Bring the entire family and give back to the Bay on Bay Day. Help us celebrate our priceless open space on National Public Lands Day by lending a hand on projects ranging from habitat restoration, weeding and vegetation management to growing plants in one of our native plant nurseries. Full list of organized cleanups around the Bay Area! One Tam’s Run Tam, Love Tam! Mt. Tam runners! If you would like to meet fellow runners and give back to the mountain, join us for a broom-pulling workday along Old Mine Trail, off Pantoll parking lot. Join Marin County Parks and One Tam at Gary Giacomini Preserve as we try to identify and document every living species we see! Help maintain and restore the trails at Corona Heights Park, while learning about native plants that support local wildlife. Join us to make, play, and create with sand globes, clean the beach, and be a part of the dozens of synchronized global "Hands Across the Sand" gatherings taking place that day. oin California State Parks, the National Park Service, One Tam, and the California Native Plant Society on Mt. Tam as we try to identify and document every living species we see! Join the National Park Service and One Tam at scenic Slide Ranch, where Mt. Tam meets the sea, as we try to identify and document every living species we see! Join Marin County Parks staff and fellow volunteers to spruce-up Village Green Park in the town of Stinson. Join us for our monthly drop in volunteer workday as we focus on restoring the grasslands of Ring Mountain! Ring Mountain is home to numerous rare and endangered plants, but this habitat is being threatened by invasive species. Help convert this 17-acre island from an eroding, unproductive, bay dredge dumpsite into prime shorebird and wildlife habitat. Join Point Reyes in service and celebrate Earth Day with a beach cleanup at Limantour Beach. The 14th Annual Earth Day Celebration at Stinson Beach combines care for the environment with arts activities for all ages. Fun, FREE, family-friendly festival to inspire awareness and build community through environmental protection. Be a part of the team working to restore the unique ecosystem on Kent Island in Bolinas Lagoon! You’ll learn the value of protecting this little oasis, and how to identify and remove the invasive species that threaten it. Join us for a morning of learning and helping at one of our favorite local parks. We will be offering several walks suitable for families with kids along local trails and Lagunitas Creek with local naturalists to learn more about the native flora and fauna that live in this park. join us for a morning of invasive plant removal, split rail fence repair, wood splitting, firewood bundling and trail grooming.